It is the end of July and start of the summer holidays. Having the children around the house will certainly highlight how their bedrooms need to work to keep them entertained and up to date with the latest ever-changing trends. Their bedrooms are not just a place to sleep, it is where your children nurture their hobbies, discover their passions and learn the value of privacy. Not only is it a haven for down time, but if it’s somewhere they enjoy spending their time then you have a way to free up some of yours. 10-15 years ago, decorating your kid’s bedroom used to be easy; they told you their favourite colour, you went to the nearest DIY shop and spend an afternoon painting. In recent years, children’s interior design has become just as popular and important as grown up interiors. 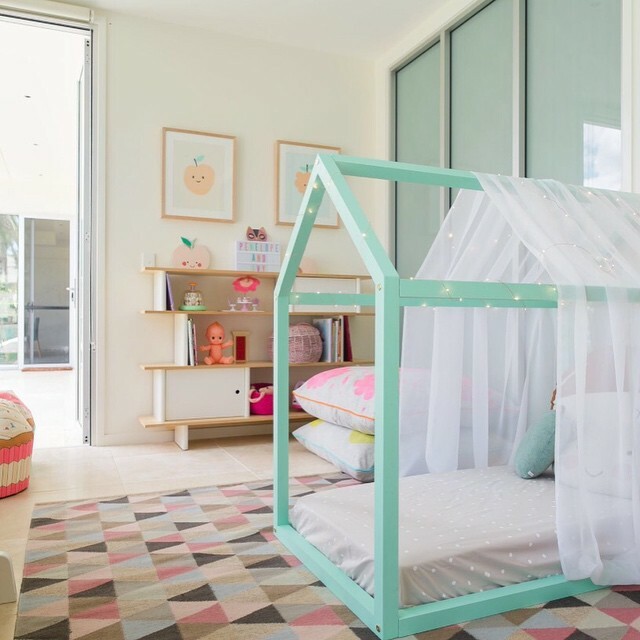 There is a whole market focused on creating beautiful children’s bedrooms that incorporate kids’ personalities and interests in a stylish, modern way. However, this means the process is far more complex and involves a great deal more planning and preparation. 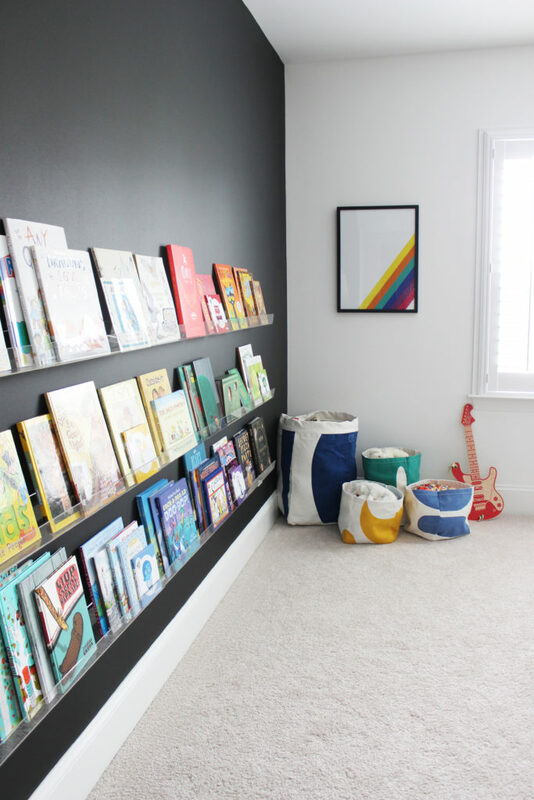 If your child has been asking to have their room redecorated or you’ve just been putting it off for a while, get some inspiration from our top 10 kid’s bedroom ideas below.